Crane Spare Parts | Edilgema S.r.l. 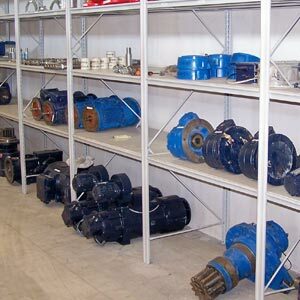 Edilgema has a well stocked warehouse with a wide range of construction crane spare parts. The crane parts that we have available to us are excellent for guaranteeing the long life of your construction equipment and to maximise the crane life cycle. These parts comply with all prevailing standards and are available for various construction crane models. Our expert operators are at your complete disposal to advise you and to suggest the ideal crane parts for your construction equipment. For information on construction crane components and spare parts feel free to contact us. Our staff will be happy to reply to all of your requests.